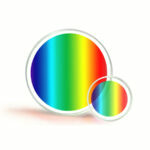 Our transmissive VPH gratings offer the optical designer many advantages. They are more efficient and much lower scatter than reflective ruled gratings. More robust to handling, they enable straight pass transmissive spectral instruments that are smaller in size, lower aberration, and easier to align. At Wasatch Photonics, we apply our multiple patented technologies to optimize for bandwidth, low polarization sensitivity, and/or transmission. Choose from our range of stock gratings, or contact us to discuss your OEM needs. From 350-2500 nm, we offer both broad bandwidth & high dispersion solutions to enable your next hyperspectral imaging system or imaging spectrograph. Our patented HD gratings offer an advantage you won’t find anywhere else – high efficiency and low polarization dependence over a broad wavelength range. As spectroscopists ourselves, we’re able to customize our VPH gratings to the needs of your specific application, and can even provide turnkey spectrometer solutions to speed your system design and time to market. We work with you from initial design to volume production to provide full OEM customization and support. 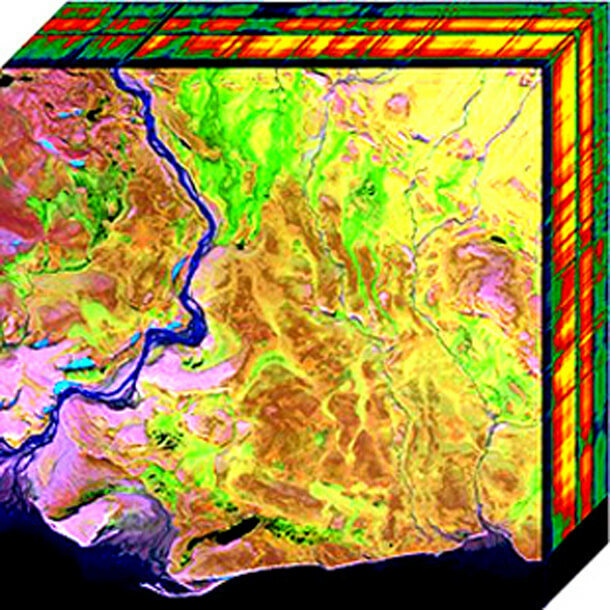 Available stock gratings for hyperspectral imaging are shown below. Don’t see what you need? Let our expert staff design and build a custom grating to meet your application!